We know that face-to-face support from a local stop smoking service (LSSS) offers smokers the most effective way to quit. Of the smokers who combine the two (the most popular and most effective) around two thirds quit successfully. LSSS should seize this opportunity, ensuring their services are truly e-cigarette friendly and are maximising the benefits that e-cigarettes can offer many smokers to help them stop for good. 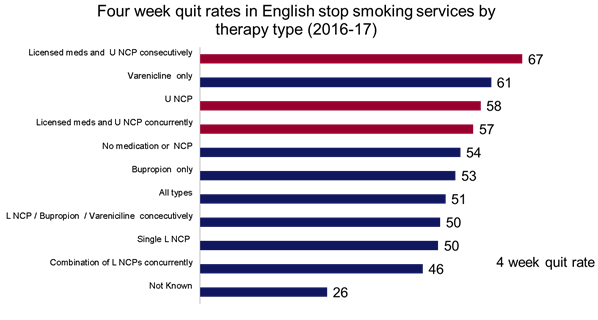 However, as highlighted in the review, the numbers of smokers combining ECs and support from LSSS are currently low. Just 4% of all people using LSSS in 2016/17 also used an EC. The National Centre for Smoking Cessation and Training guidance is accompanied by a free online course for health and social care professionals: ‘E-cigarettes: a guide for healthcare professionals’. The Quit4Life stop smoking service in Hampshire has been working in this way for a number of years and has seen much success. They offer the following tips for others looking to develop their service. Market research with current vapers and smokers is one way of finding out what local service users want. Providing training and regular updates can help staff feel more confident to discuss EC. New online training for healthcare professionals is now available. It’s important to be aware of the range of EC products available, the current retail guidelines, the terminology, and the different ways of vaping so you can offer appropriate advice. But, remember there are rules on advertising and it’s important to get the balance right when communicating about your service. This helps make sure there are consistent messages on EC and that HCPs know what you offer and can refer people to your service. By working with independent local vape shops, Quit4Life was able to set up a voucher scheme as a way to provide a starter kit for those who may not otherwise have been able to afford the initial outlay. The scheme will be evaluated and continue to evolve to include more retailers and easier access to the vouchers. Continue to discuss all available smoking cessation pharmacotherapies. In conclusion, it’s important that LSSS embrace the opportunities that ECs offer and support smokers who choose ECs as a quit aid. Recent estimates suggest that ECs could be contributing to up to 57,000 additional quitters per year in England – with LSSS on-board there’s a potential for many more. 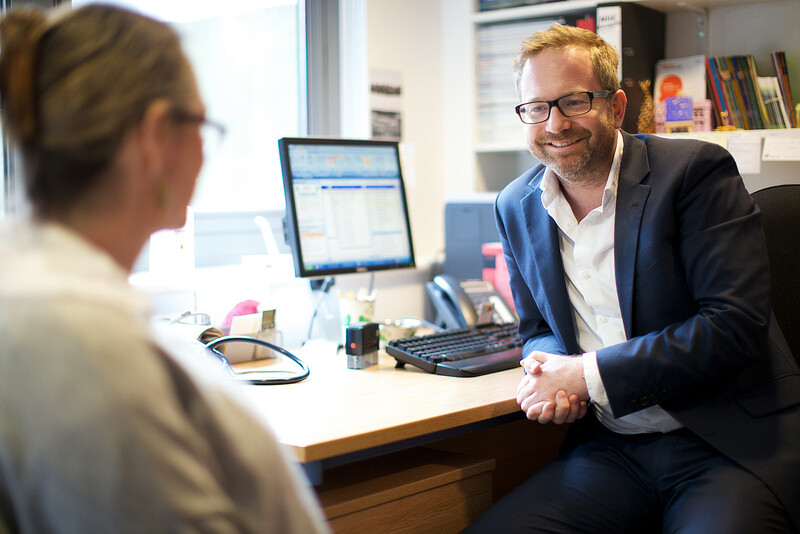 E-cigarettes: a guide for healthcare professionals: free NCSCT online course to assist health and social care professionals in supporting people who want to use ECs to help them quit smoking. I just can't consider all the things we challenge ourselves with in our lives makes a difference. life for us. Personally I think that people young and old need to be a whole lot more mentally stable. Knowledge is delightful, however, a lot of that which we think about is indeed abstract. Having a cup of kava is a zen activity that brings one back to the present moment.